QPWS has downgraded it’s fire preparedness and removed the Park Alert for Stradbroke Island. The fire ban on wood fires has been lifted. Monitoring of conditions will continue. 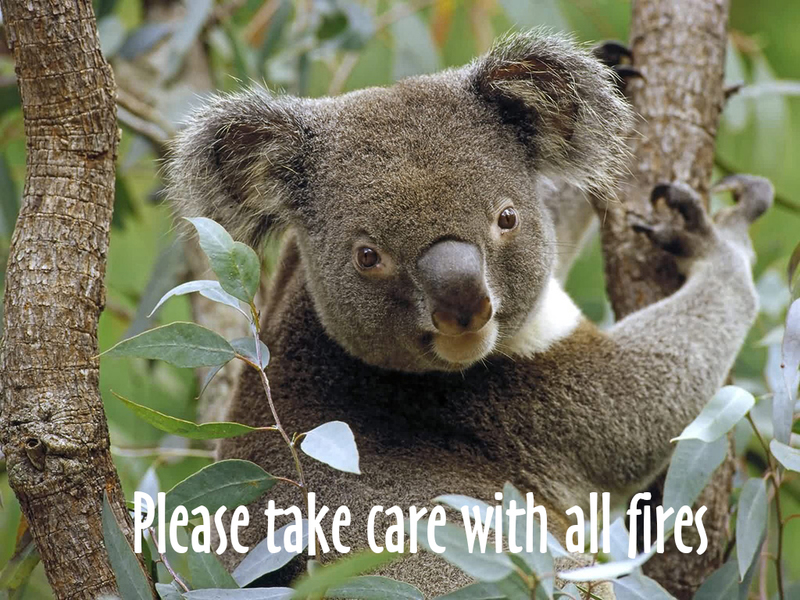 Please take care with all fires in and around campgrounds, lots of folk call it home.